Ich liebe dich... (Else Lasker-Schüler (1869-1945)). 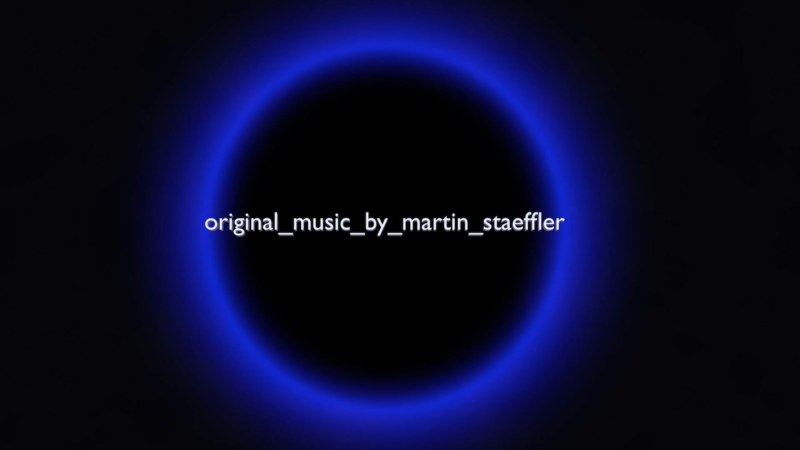 After yearlong preparation, the website www.martin-staeffler.de has finally been launched. ...and I'm a fan already. Lübecker Gitarrentrio performing ›Boy Girl Elephant \ Ballet for 3 guitars‹.